On one hand, we have rumors about Kapil Sharma’s new show going off the air just after the first week. 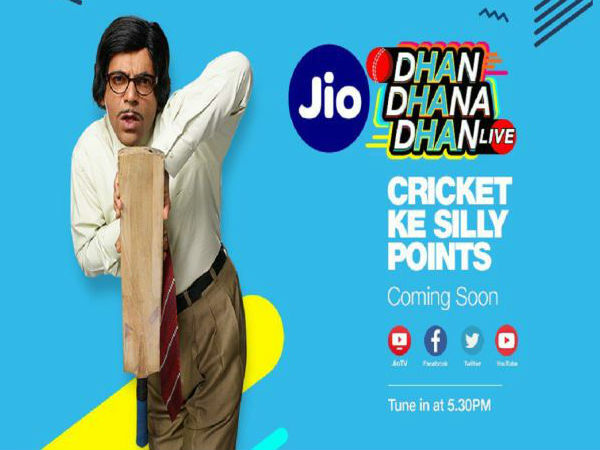 And on the other, Sunil Grover’s new show Jio Dhan Dhana Dhan has been launched yesterday. Kapil Sharma failed to impress the audience with the new show and old gags, Sunil Grover has come up with a new show which is joined by his old colleagues like Ali Asgar and Sugandha Mishra. The new cast of the show is Shilpa Shinde who has been the face of ‘Angoori Bhabhi’ on the show Bhabhi Ji Ghar Par Hain. Time will tell if this show is able to gain the good comments by the audience. 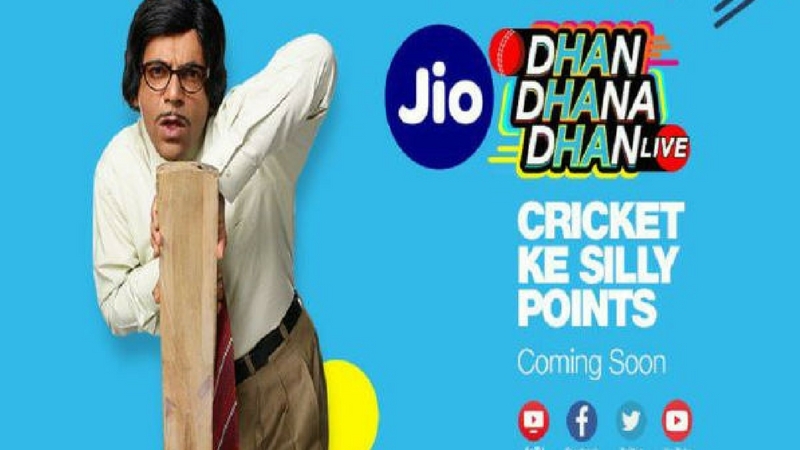 This new show Dhan Dhana Dhan comes with a new concept of bringing Cricketers and Champions of Comedy together. Sunil Grover will be seen as Professor LBW who runs a cricket academy. Professor LBW teaches in his remarkable and trademark style. The show will not air on the television and is a web series. The anchor of extra innings will host it. The show includes everything that a cricket lover and a comedy fan would prefer. This show includes everything such as comedy element, match analysis, and also interaction with famous Indian Cricketers. Ali Asgar and Sugandha Mishra will be cheerleaders in their former comedy avatar with Ali Asgar’s famous lady look. Kapil Dev and other celebs joined the press launch and had great fun on the show. People loved watching Sunil Grover back on the roll with his comedy timing. But when Shilpa Shinde joined him on screen, she managed to steal the limelight. Fans are glad to see Shilpa Shinde back with comedy again as Googly Devi. She has somehow outshined Sunil Grover on screen but we’re hoping some great fun with them together. A few days back, Shilpa Shinde has done the act of Paresh Rawal aka Baburao of Hera Pheri and audiences loved it. The show will be airing from 7th April on Jio. Moreover, we wish good luck to Sunil and Shilpa for a great show. All in all comedy and cricket brought together seems like a great idea. We all know how there are reports of Kapil’s show to go off-air just a week after comeback. Read the full story here.